Scott King, Is the regional officer for the South Western Ambulance NHS Foundation Trust Specialist Operations – Motorcycle Response Unit. Delivering and managing enhanced prehospital care on two wheels. His 15 year career has been within the statutory service and other allied specialties through membership of HM Coastguard and Hazardous Area Response Team. With a specialist interest in trauma care he routinely delivers training to a variety of close protection and firearms teams as well as acting as a guest tutor for the British Army Trauma Life Support course. 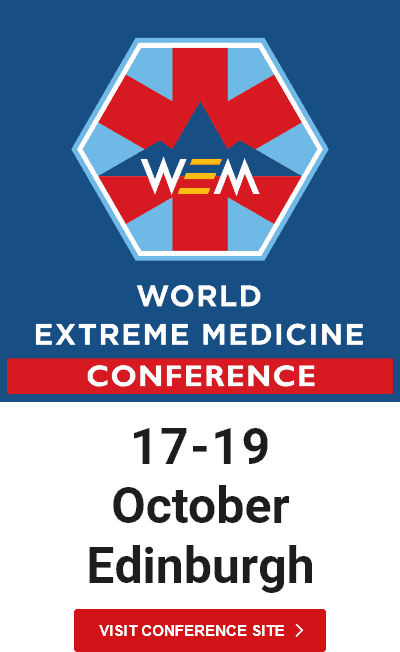 He is currently an Honorary Lecturer for the University of Cardiff and National Faculty member for the National Association Emergency Medical Technicians and supporter of the Wilderness Extreme Medicine programs.